The Book Fair is extremely popular with the kids. 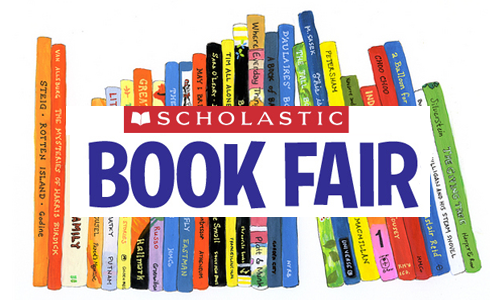 Each class visits the book fair during school hours, and each child makes a wish list of books they hope their parents/guardians will let them buy. Teachers also make a wish list so students and parents can add to their classroom libraries.